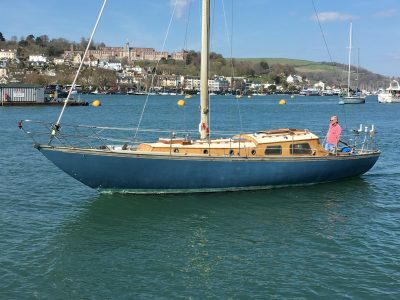 We are a specialist yacht brokerage, established for over 40 years managing the sale and purchase of traditional and classic boats from clinker dinghies to large sailing ships, with a varied range of classic yachts for sale. With a vast wealth of knowledge and experience gained from owning and sailing many different traditional vessels large and small, we are here to guide you through the purchase of your yacht and offer advice on owning and maintaining her. With an in-depth knowledge of the industry, the people, and the boats, this family run brokerage is the first place to come when looking to purchase or sell a traditional vessel. We are an international company, we speak French and German so we are always happy to hear from prospective clients from outside UK. Whether you want to explore inland waters, potter along the coast, race with the classics or set sail on a worldwide adventure aboard a beautiful yacht, we can find the right boat for you. 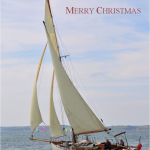 What's going on in the world of wooden boats?